The Roadshow 2018 Henderson, NV is here! This Thursday you'll have an opportunity to hear some of the biggest Christian artists today. Today we're introducing you to for King & Country. 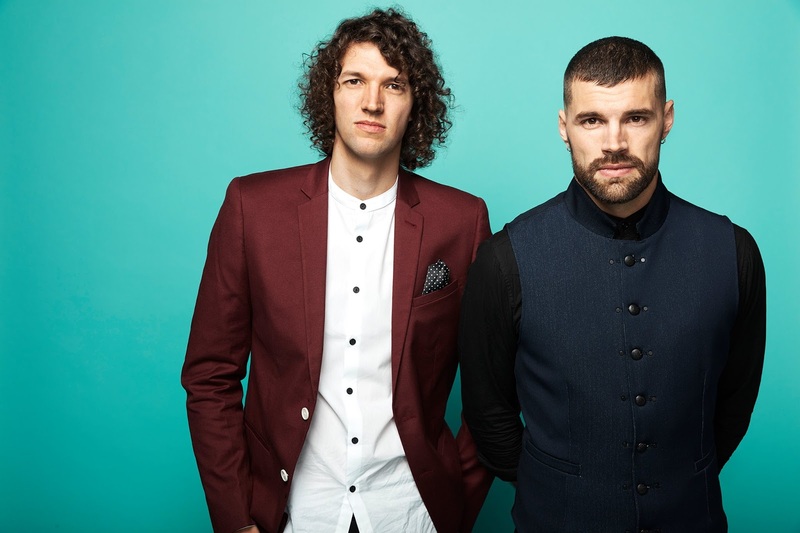 Grammy award winning Australian duo, for KING & COUNTRY is comprised of brothers Joel and Luke Smallbone and known for their soaring melodies, driving rhythms, theatrical instrumentation and personal themes. They have performed on numerous network television shows including The View, Jimmy Kimmel Live!, The Today Show, The Tonight Show, FOX and Friends and have songs featured on the Emmys, The Super Bowl,Sunday Night Football, U.S. Open, 7UP and more. Do not miss them! This will be a great show! And best part is it's only $10 to get in!